Autographed hardcover of limited, out of print, deckle-edge paper edition. 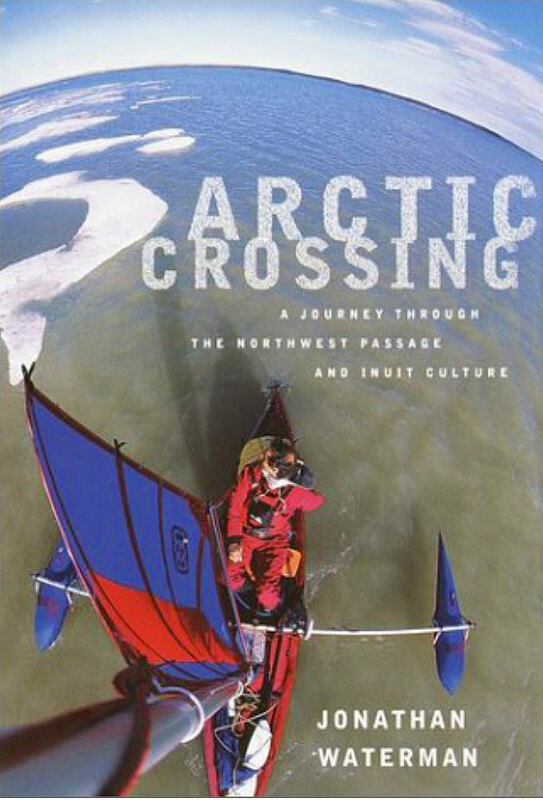 Arctic Crossing is the story of the author's 2,200 mile journey across the NW Passage, appendixes include observed birds and animals, a Canadian arctic cultures timeline, a section on Inuit language and an extensive bibliography. 85 b&w photos including color signature and Inuit art illus.